The movie “On Her Majesty’s Secret Service” is one of the most uninspired from the series. Sean Connery turned down the role, and thus James Bond was played by George Lazenby, who was a guy with nothing more than an agreeable physique. He was so good in the role of Agent 007, that he played it in this movie only. Actually, his career ended right there. The music was no better itself – it swept nobody off their feet. 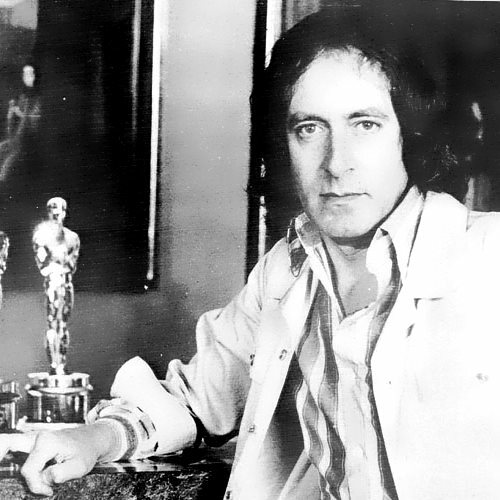 Despite the fact that the composer John Barry had just received his third Academy Award for Best Original Song. The title sequence song was instrumental. For the last time. The producers had finally convinced themselves this was not such a good idea. At least for the James Bond movies.